In this video, I talk about using the Yamaha DJX MIDI Keyboard as a MIDI Controller for Propellerhead Reason 6.5 music software. I explain why I like using the DJX as a controller and how I have it connected to my PC. I also explain how I setup two different NNXT Advanced Sampler devices in Reason to allow me to compose piano parts separately. Since I am not a pianist, I have to create my "left-hand" parts (Chords) and "right-hand" parts (Melodies) separately and I use two different devices to manipulate the sounds of each part independently. In this video, I'm just improvising (piano) over the finished track. "Even Still" is a smooth groove that I put together after reflecting on my life with my wife over the last 20 years. I gave this track the title because I was inspired by the thought that although 20 years have passed for us as a couple, our love continues to get better. 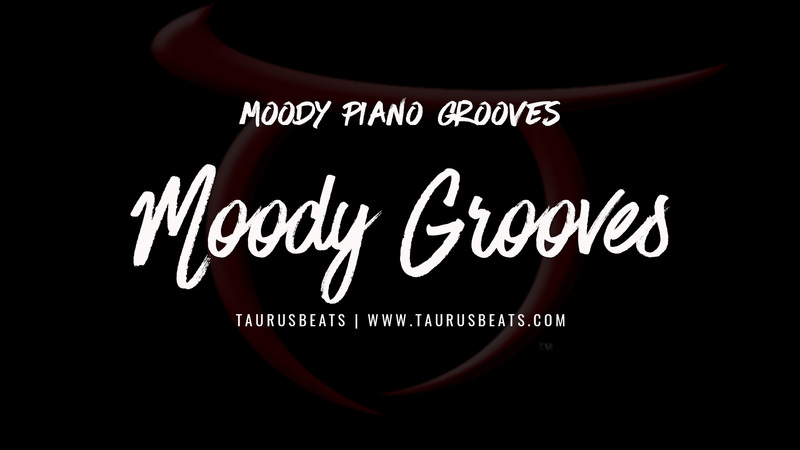 This is one of the tracks on my Moody instruMental Music collection "Moody Grooves" and you can download it at TaurusBeats.com. No samples or sample flips in this one. You get to watch me put together the piano parts and perform most of the rest of the instrumentation. I'm using Propellerhead Reason 6.5 and the Yamaha DJX MIDI keyboard as a controller to trigger all instrument sounds in Reason. 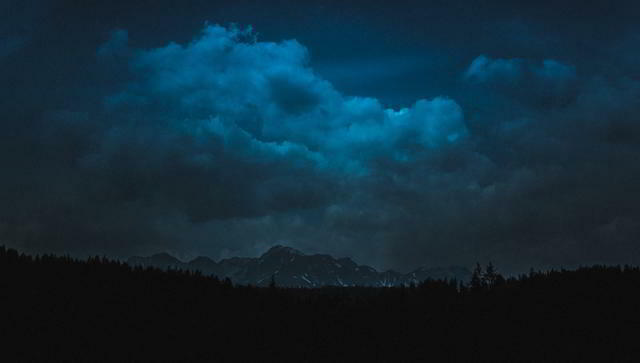 I'm showing you how to make Moody instruMental Music using Reason as I create another one of my Moody instruMental Music creations - "Even Still".